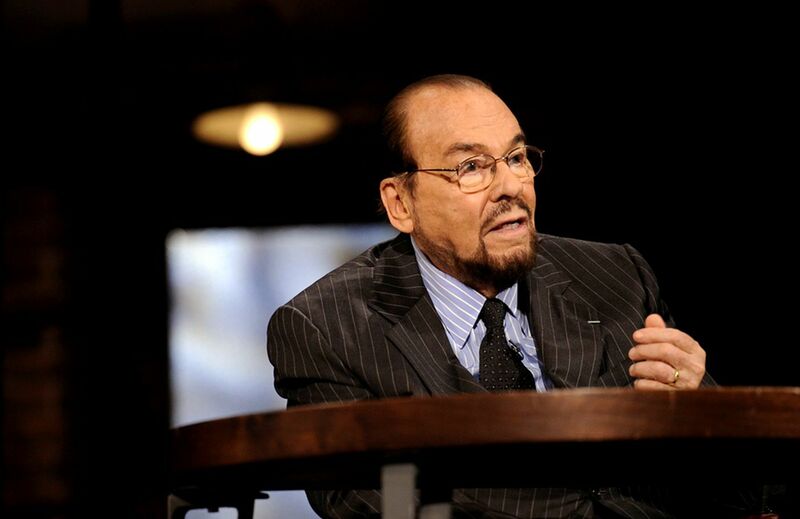 After 25 years on the job, James Lipton will be retiring from Inside the Actor’s Studio ahead of the show’s move to the Ovation network in 2019, per a report from The Daily Dish. Lipton is the creator, writer, executive producer and host of the show, where he has interviewed actors, directors, and other major entertainment figureheads over the years. Since 1994, the show has found its home on the Bravo Network, where Lipton’s trademark enthusiasm always made for lively, entertaining discussions with his various guests. The series has had a run of more than 200 episodes, sporting 20 Emmy nominations, but only a single win in 2013 for Outstanding Informational Series or Special. In 2016, Lipton was named a recipient of a Critics’ Choice Award for his hosting duties. “Now that there will be a new host, we felt it was time to close this chapter and pass the baton,” said a rep from Bravo about the show’s migration to Ovation. A new host is expected to be announced soon. The post James Lipton To Retire From Inside the Actor’s Studio appeared first on ComingSoon.net.